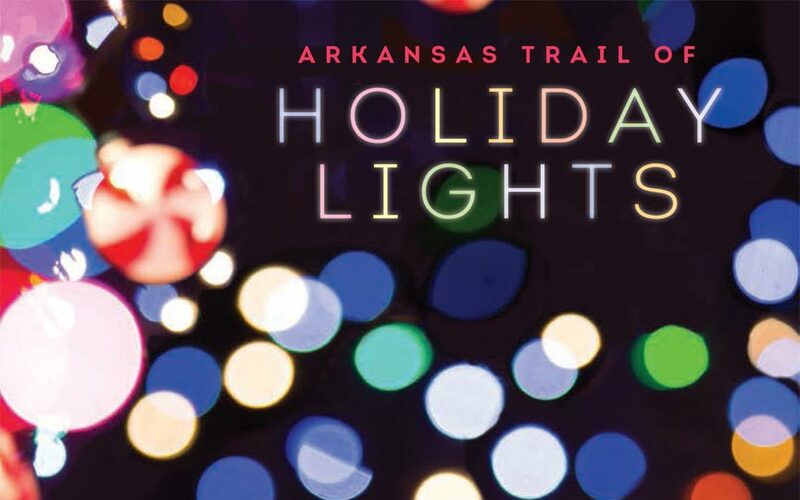 Come Explore The Arkansas Trail of Holiday Lights! Just last post we focused on Lights Of The Ozarks in Fayetteville – but that’s hardly the only amazing Christmas light display in Arkansas. 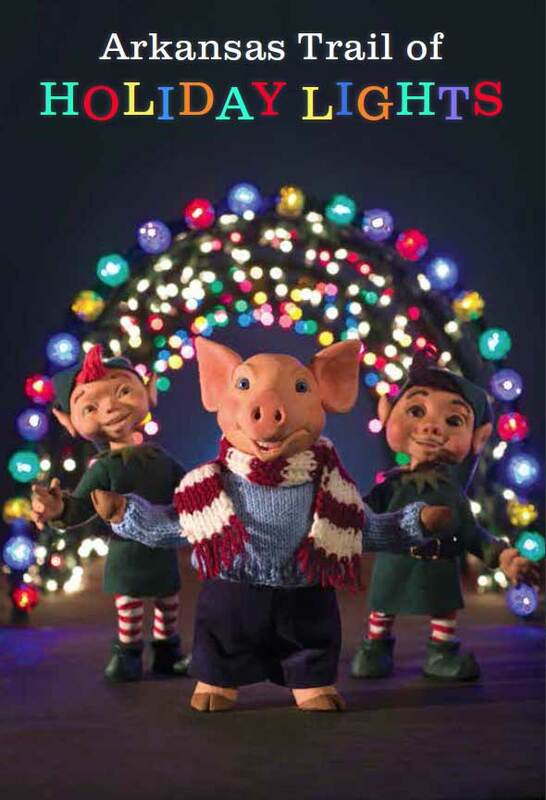 In fact, Arkansas is home to so many stunning holiday light displays, there is an extensive state tour trail! 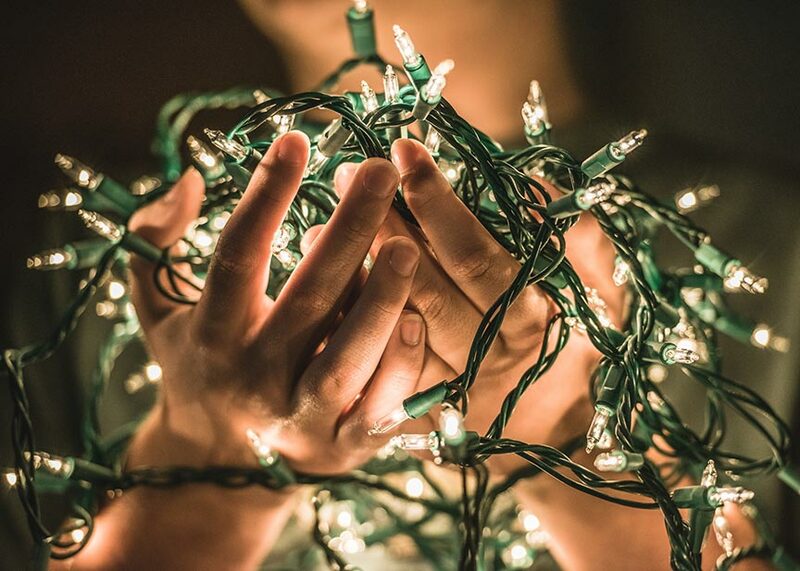 This holiday season, come explore the festive Arkansas Trail of Holiday Lights!